EDGE are excited to be exhibiting at the One Voice Wales Larger Council’s Conference on Wednesday 5th July. We are also attending the SLCC & One Voice Wales Joint Conference on Wednesday 12th July. 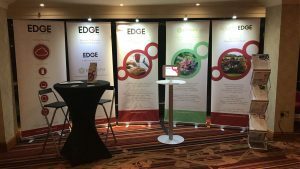 If you are attending, please feel free to come and have a chat with Andrea, who will be happy to show you how our products and services can work for you. We have a module for every Councils administration requirements and a friendly, professional service at all times. 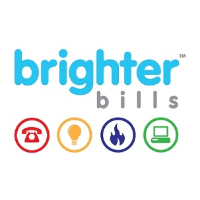 Our partners from Brighter Bills will also in attendance at the Joint Conference on the 12th, they will be able to show you how they can save your Council money on your broadband and VOIP services.